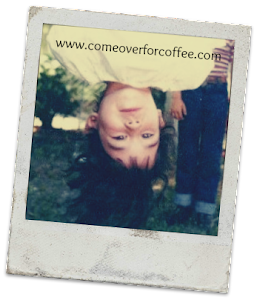 Come Over For Coffee - We'll Talk: I'm Guest Posting Today! I'm so excited to be guest posting at Toys In The Dryer today! 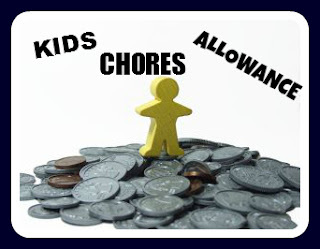 I'm talking kids, chores, and allowance and how those three things go together. Toys in the Dryer is a fantastic blog full of wonderful recipes, craft ideas, and encouragement for moms. It also has a special place in my heart for giving me this opportunity. Go check out my post, leave a brilliant comment, and then explore all the wonderful articles on their blog.